Yes! 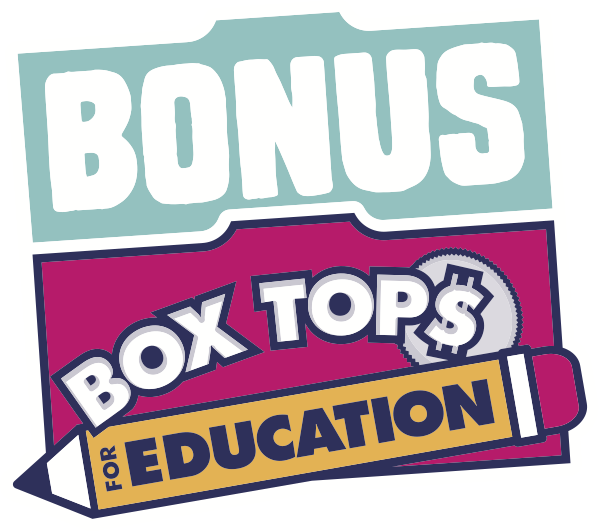 You can earn Bonus Box Tops with the BTFE Bonus App in combination with the on-pack Box Tops clips and any other coupon, discount, store program or promotion unless otherwise stated. To find out whether you can use a coupon with one of our offers, tap into the offer to see any conditions.